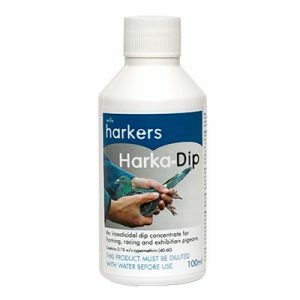 Harkamectin Treats internal and external parasites – worms, lice and mites. 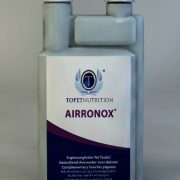 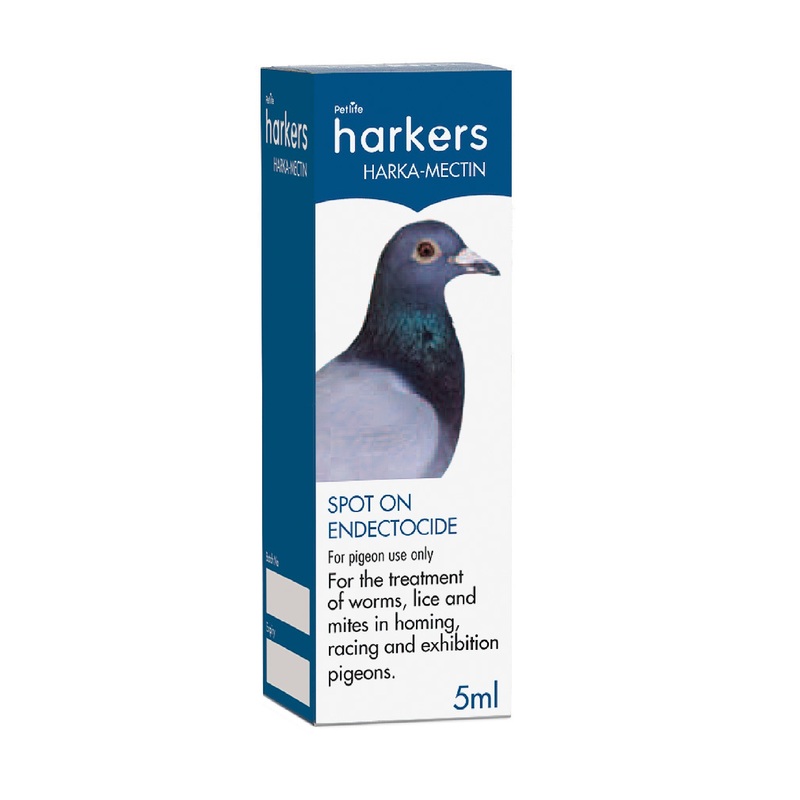 Harkamectin is a single treatment that helps to control worms, lice and mites in racing and show pigeons. 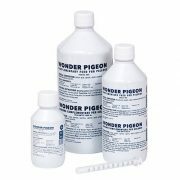 Place two drops per bird onto the skin, under the feathers between the shoulders. 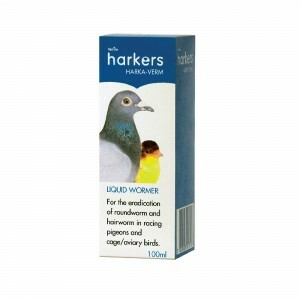 It is advisable to treat pigeons before the racing season and at any point should a problem with worms, mites or lice become apparent. 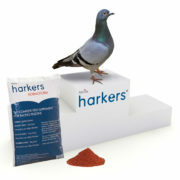 Do not use on pigeons less then 400g. 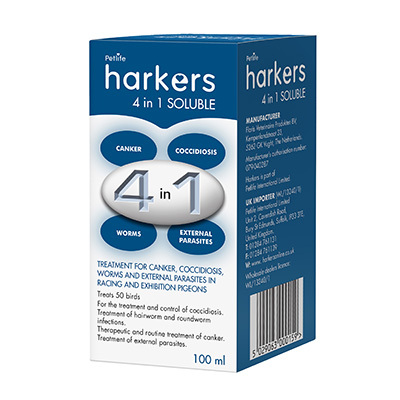 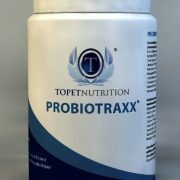 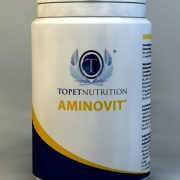 Be the first to review “HarkaMectin – Spot On Treatment for parasites” Click here to cancel reply.